Well I didn't have a good reading month in September. I was really busy in work, and feeling pretty tired a lot of the time which led to a real slow down in my reading :( I have another busy month ahead so I don't have high hopes that this month will be much better. However, there were high spots to September such as my lovely birthday presents, particularly the clothbound classics range of Jane Austen books. I also had a trip to Bath where I took the waters at the Pump Room! If you are wondering what it was like, the water is warm and tastes like metal. I am hoping to catch up on the things I planned last month and didn't get to, namely Jane and the Twelve Days of Christmas: Being a Jane Austen Mystery by Stephanie Barron, which is due out later this month, and a book based on Jane Austen's unfinished book The Watsons, Emma and Elizabeth by Ann Mychal. I also have been planning for a couple of months to read Northanger Abbey. How dare I neglect our beloved Jane! 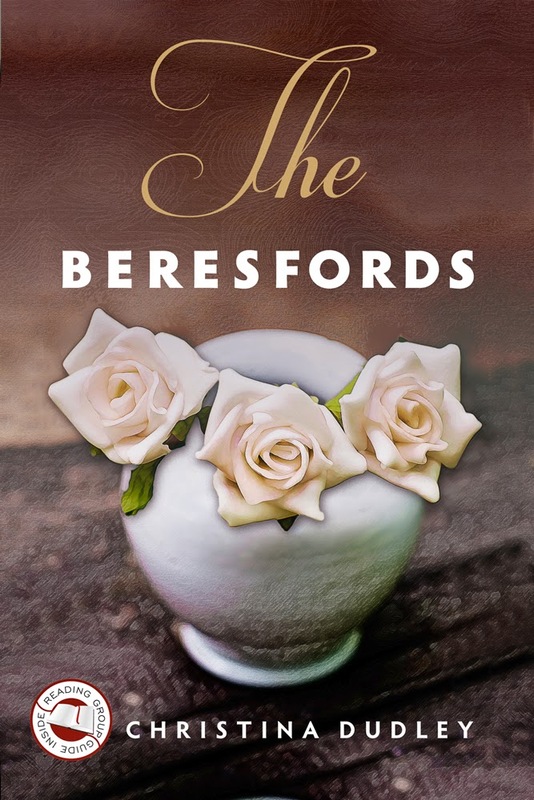 My Mansfield Park inspired read this month will finally be The Beresfords by Christina Dudley. I don't know much about this book, only that it is a modern(ish) version of MP, set in the mid 1980s, which I find pretty intriguing. 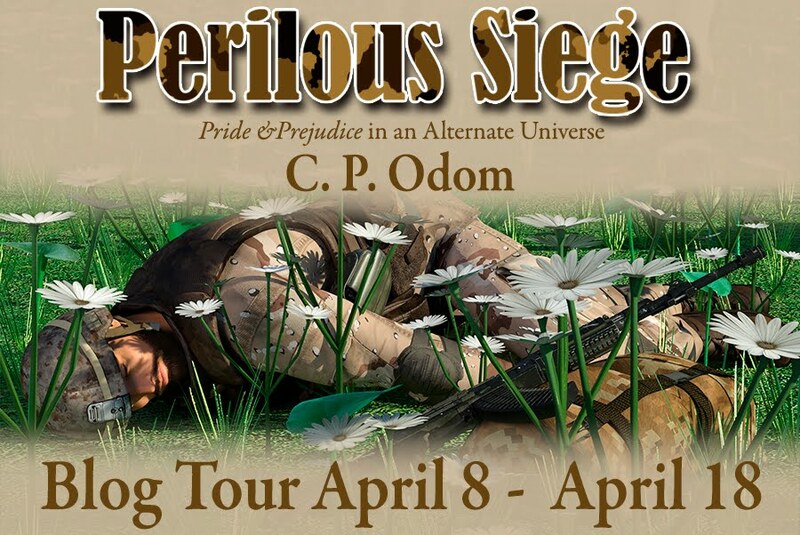 This book comes highly recommended by the lovely Meredith over at Austenesque Reviews, which is recommendation enough for me! I also plan to read An Obstinate, Headstrong Girl by 'A Lady'. From what I understand this is a modern version of Pride and Prejudice set in California. 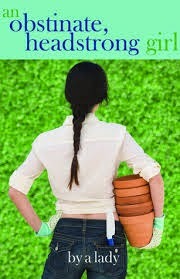 Lizzy is a landscape gardener, hence the cover. From what I've gleaned so far it has some fun updates and a male Jane! I'm looking forward to reading this one. Anyway, keep your fingers crossed for me that I manage to fit in some lovely reading time this month. Happy reading! Thank you Candy! I really wish I could join in the Shakespeare course but I know I definitely don't have time at the moment. I'll have to keep a look out for next time they run it. 18 seems so young to be married but a baby explains that I guess! September wasn't the best month ever, lots of work stuff going on and stress. The day in Bath was wonderful, I only had about 6 hours there but it was so good to have a day off where all I did was mooch about somewhere beautiful! Hope both of you ladies manage to fit in some reading time this month! I hope things with your job settle down and don't cause you so much stress! I know when I don't get the chance to read regularly I feel a little "off." Love your reading list for Oct. Looking forward to your reviews! Thank you Meredith. It really puts me off kilter when I can't escape for a bit into a book! I haven't read any of these yet! I look forward to hearing what you think of them all. Here's to more reading time! 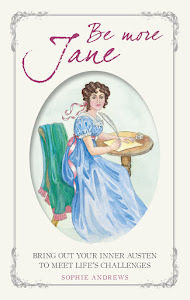 I am planning to Read Jane and the Twelve Days of Christmas,too! But now I have also An Obstinate,Headstrong Girl, thanks for letting me know this novel!